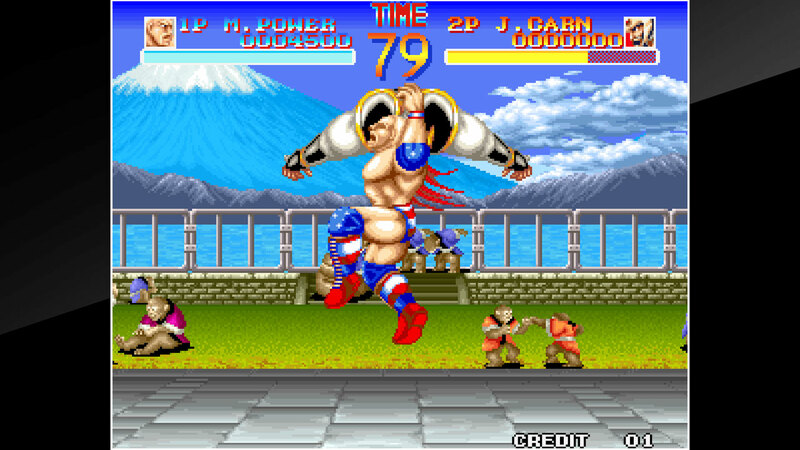 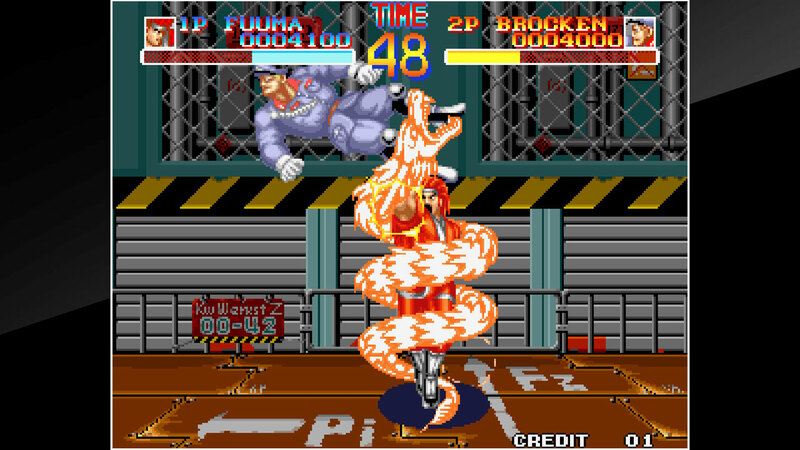 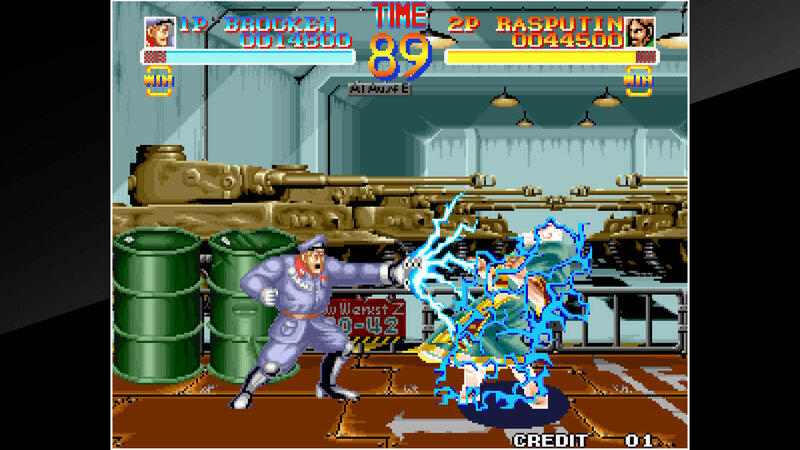 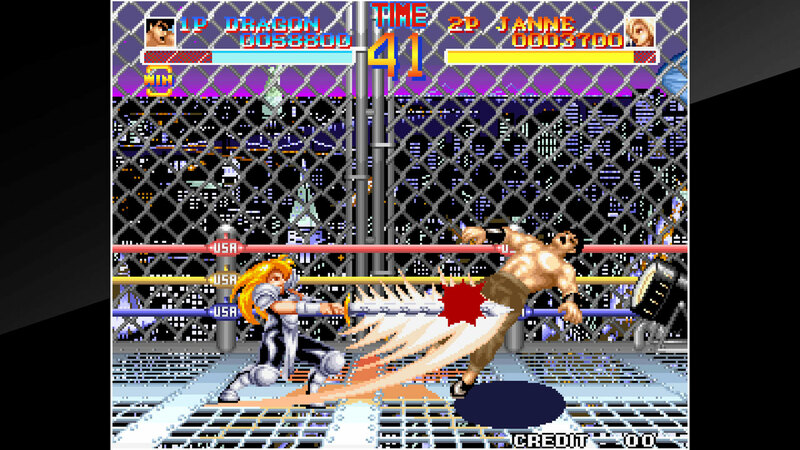 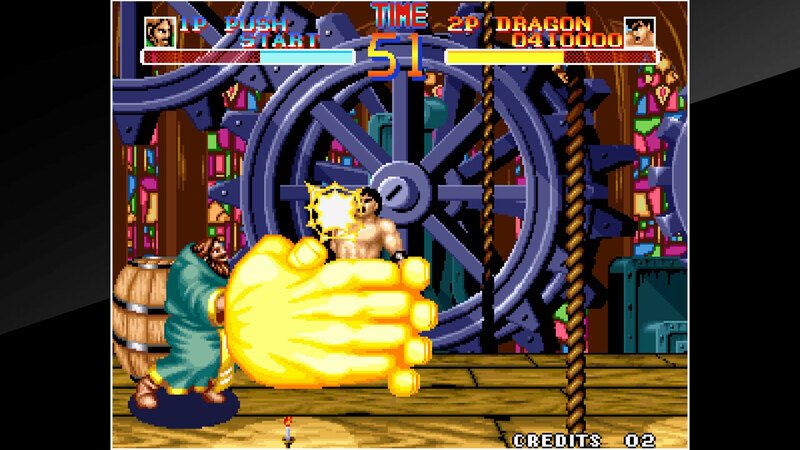 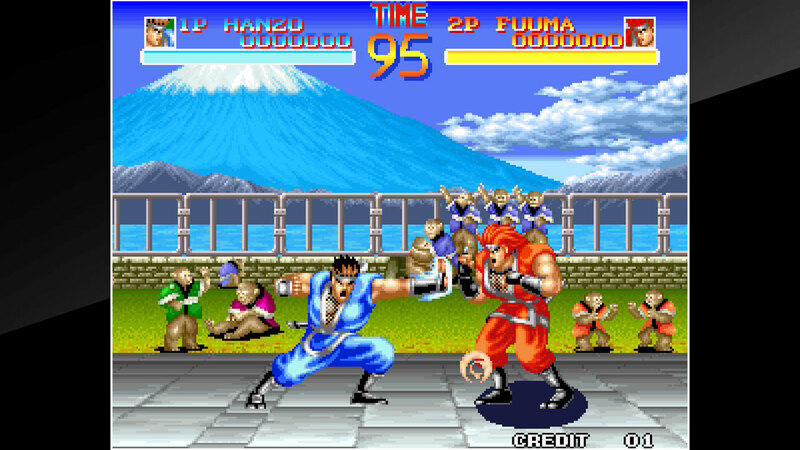 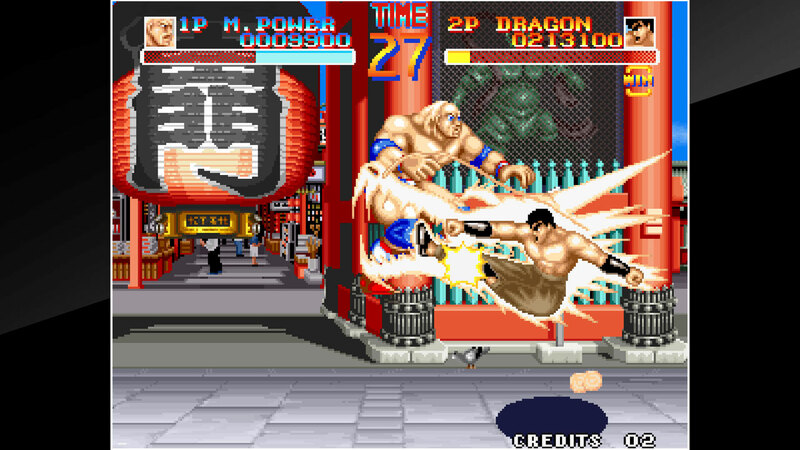 &apos;WORLD HEROES&apos; is a fighting game that was originally released by SNK in 1992. 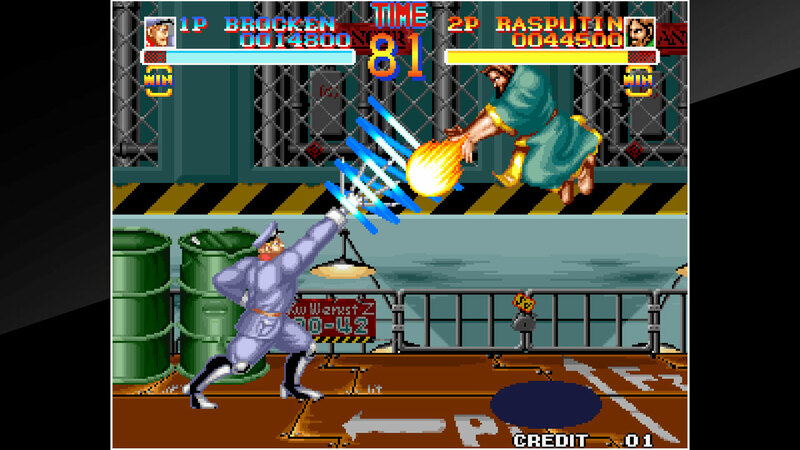 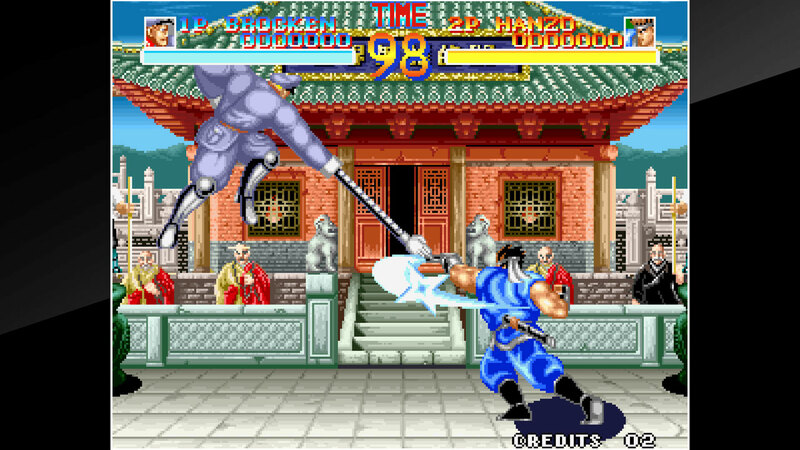 Eight characters based on historical celebrities such as Hattori Hanzo and Rasputin will fight each other to become the world&apos;s strongest champion. 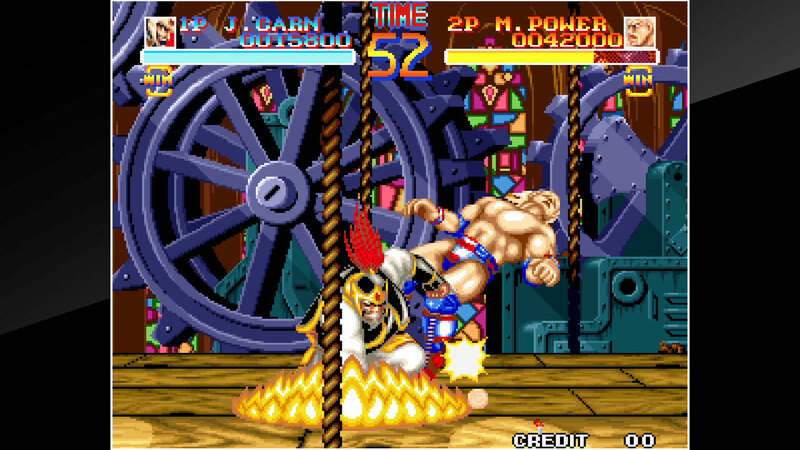 In addition to the Normal mode, a Deathmatch Mode featuring various stages full of traps awaits you for merciless battles!